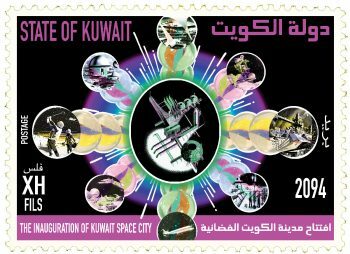 According to the number 1 blog in Kuwait – Mark’s 2:48am blog Silvester Stallone will arrive in Kuwait 24th of March to the Opening of Planet Hollywood. 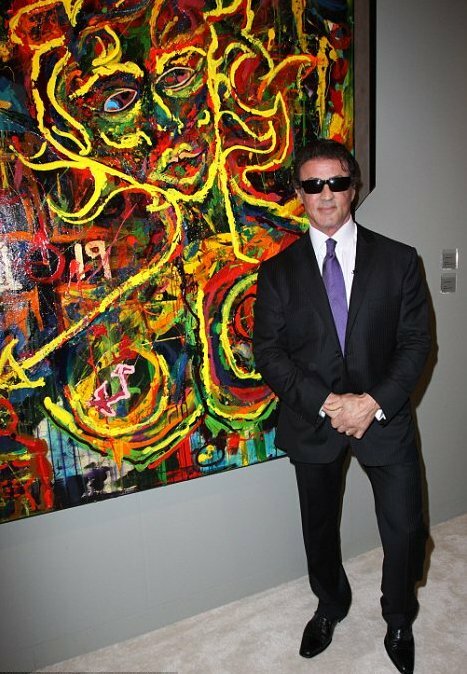 But do you know that Silvester Stallone is not only the actor, he is an artist as well for more than 35 years ? 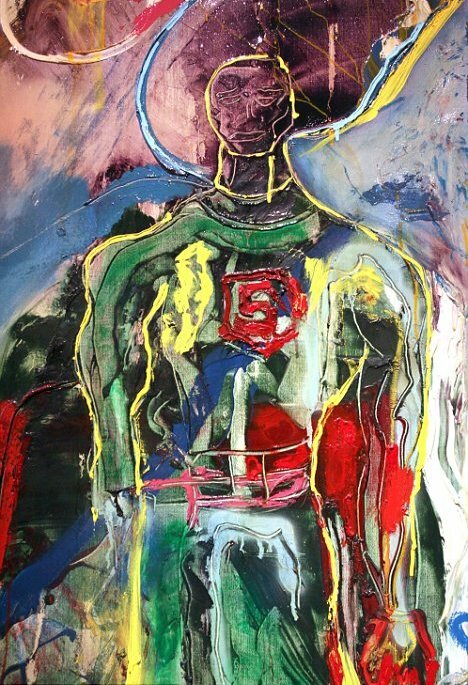 Exactly these days there is a retrospective exhibition of Stallone’s paintings at Galerie Gmurzynska, St. Moritz. stallone’s exhibition at Galerie Gmurzynska is a retrospective of his work. The pictures will document different periods of the creative work. 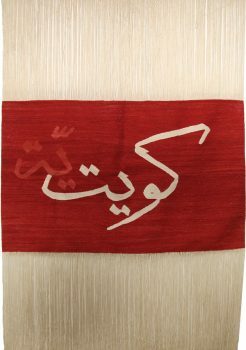 About 30 artworks with the prices USD50.000 – 150.000 presented at the exhibition already sold out. Stallone’s artworks are: colorful, expressive and abstract. Referring to Automatism and Abstract Expressionism, his paintings merge to a new, very personal expressive style. 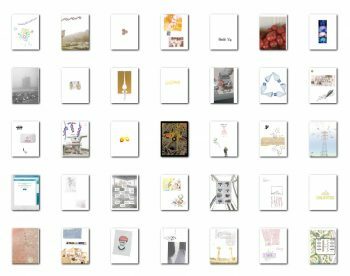 The exhibition at Galerie Gmurzynska will be accompanied by a catalogue written by art critics Anthony Haden-Guest and Donald Kuspit, one of the most distinguished art critics in America. 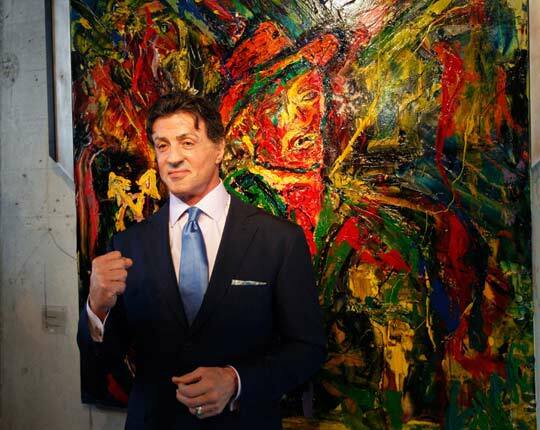 Subsequent to the show at Galerie Gmurzynska, Stallone’s art will be exhibited at the State Russian Museum, St. Petersburg. 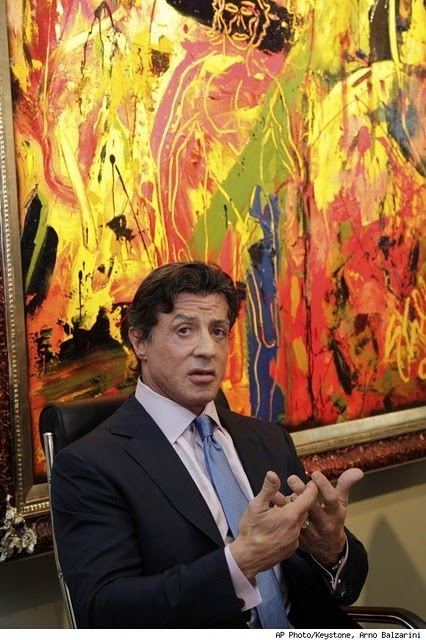 Sylvester stallone has started painting in his teens. His early pieces, which he signed “Mike Stallone”, were experimental. Due to financial reasons he then worked as an author until he started a career as an actor. In 1976 he made his breakthrough as “Rocky“, started painting again and continued to do so until today. During the seventies and eighties, stallone’s art was very expressive and morbid. Amongst others, his paintings were influenced by the death of his manager to handle the stroke of fate. The work he made during this period was graphic, flat, often brightly coloured and still quite illustrative. A change in his style began 1989/1990. He got deeper into art, studied closely contemporary art and painters like Picasso, Gerhard Richter and Anselm Kiefer. He looked into the abstract work of Mark Rothko and developed a unique style for himself: He produced expressive, profound and expressionistic works, sometimes modified self portraits, sometimes pictures playing with words.